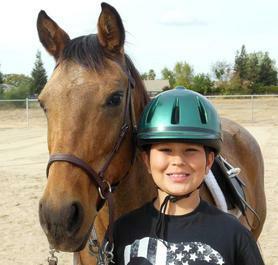 Galt Horse Assisted Learning Enrichment Program (GALEP) is a therapeutic riding and after school horsemastership program offered to students in the Galt Joint Union Elementary School District. The program is a partnership between the District and group of dedicated volunteers, and is not for profit. 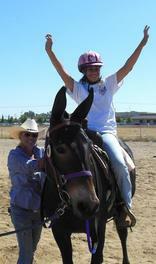 GALEP has been operating since 2009, serving the children of Galt and the surrounding area. 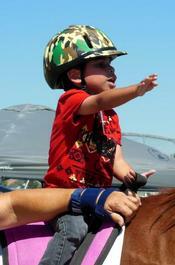 Learn more…..
Fall Riding Sessions - Sept. 19th, October 3rd and 10th! GAELP arena located at 997 Park Terrace Dr. Galt 95632. 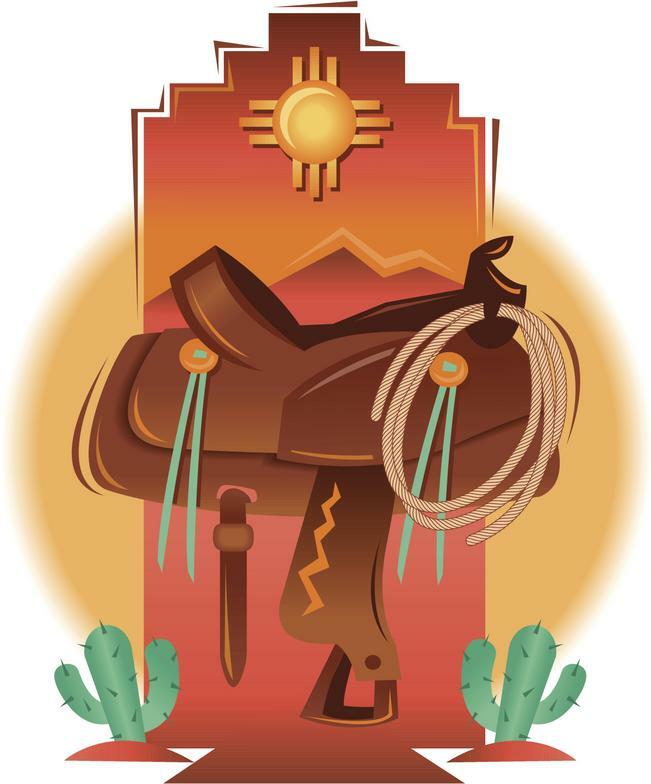 Used and unwanted horse related items, tack and clothing donations can be made at Twin Cities Tack located at 12725 Herald Road in Herald CA. Just drop off your donation and tell them it is for the GALEP program. Proceeds support the GALEP program and help local students. Did you know that GALEP is planning and growing for the future? 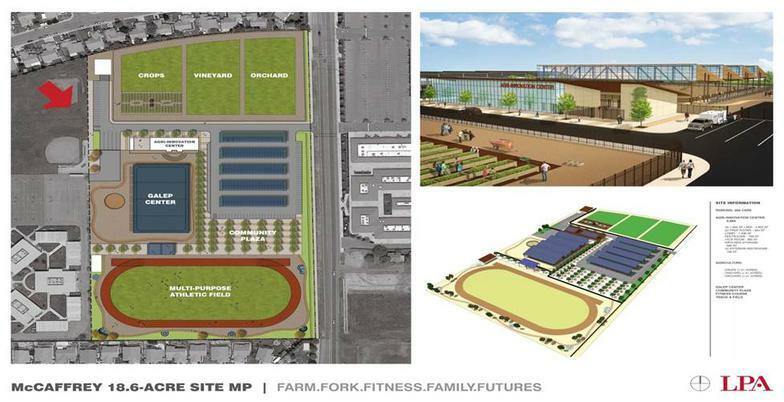 GALEP is being integrated into a master plan for the current 18.6 acres (east of McCaffrey Middle School) which will include agricultural learning center with “farm to fork” learning, a multi-purpose synthetic athletic field with fitness stations and equipment storage area and an improved GALEP Therapeutic Riding environment with covered arena , classrooms, restroom, shaded equine tack-up and livestock demonstration area. Click here to learn more about the future of GALEP.